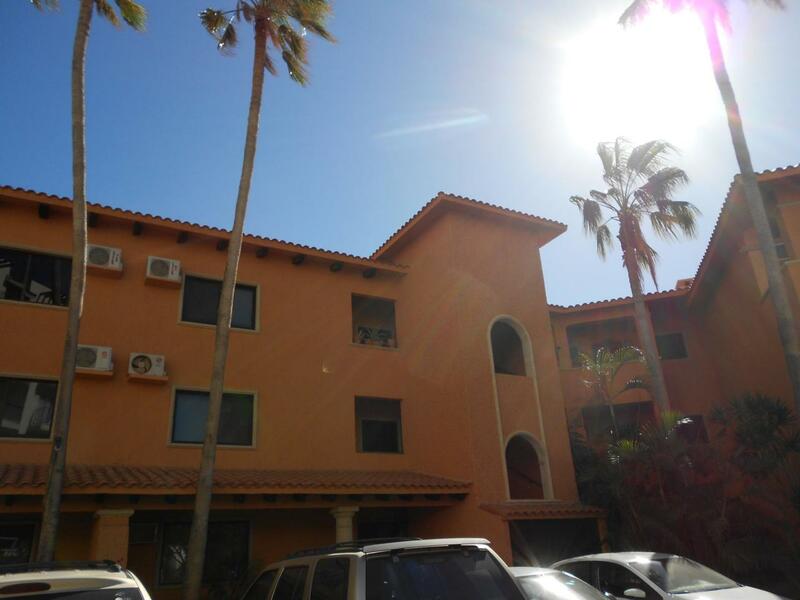 This Spacious One Bedroom One Bath fully furnished condo is located in the C Building of the Beachfront Development at La Jolla in Costa Azul San Jose del Cabo. The condo is updated with travertine floors throughout, granite in kitchen and bath, stainless steel appliances, vaulted ceilings, telephone, Internet, TV, pocket door to Terrace. Conveniently located close to shopping, restaurants, bus stop and more. Easy to show call for appointment today.